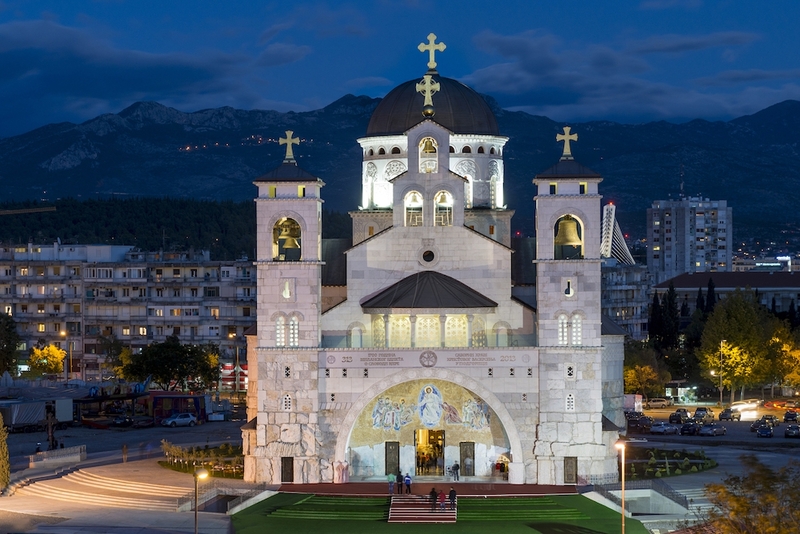 With a population of almost 200.000 (30% of the total Montenegrin population), Podgorica is the largest city and the capital of Montenegro and covers an area of about 1,500 square kilometres, which is 10.7% of the territory of Montenegro. It is located at the intersection of several important road directions that lead from the sea to the continental part of the country. 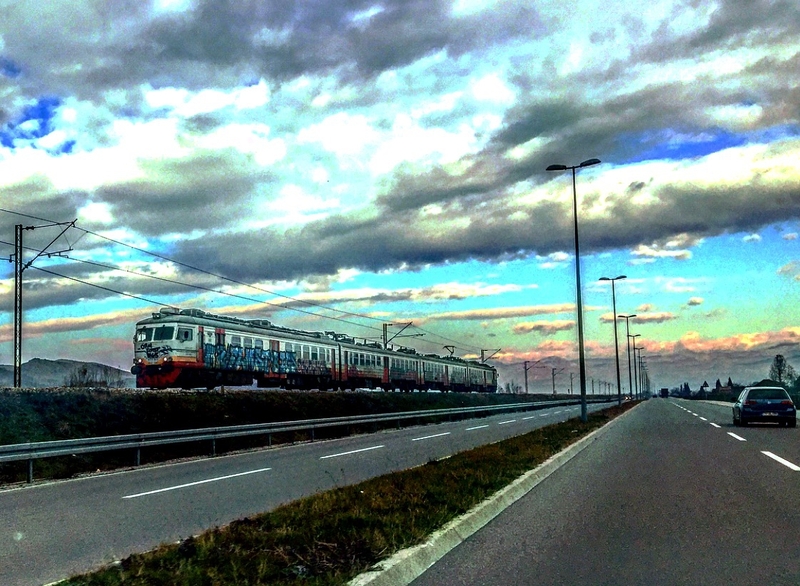 Today, Podgorica is a modern city representing administrative, political, economic, traffic, a scientific and educational centre of Montenegro. 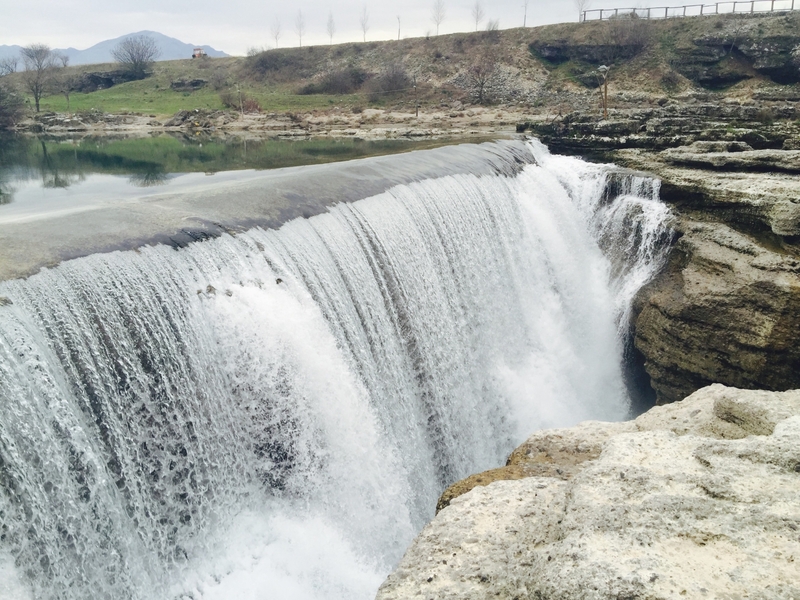 Situated close to Central Montenegro, the area is crossed with several rivers: the Morača and Ribnica rivers flow through the city itself, while the Zeta, Sitnica, Mareza and Cijevna rivers flow nearby. 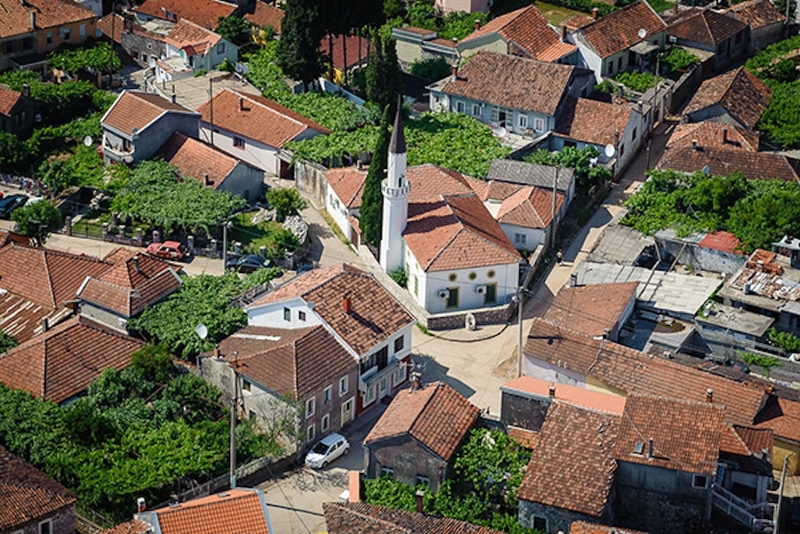 Though much of Montenegro is a mountainous and uneven region, Podgorica is found at the north end of the Zeta plain, with the exception of the hills (Ljubović, Gorica, Dajbabska Gora, Malo Brdo and several others) overlooking Podgorica. The city has a diverse range of architectural influence, and this is partly due to the turbulent history of the Capital. As one regime rose and was subsequently toppled, the remnants of the old rule were eradicated by the new rulers, who also set about erecting new buildings in their own style in order to try and wipe all traces of previous rulers from the city landscape. There is a large amount of Turkish architecture in Podgorica, as the area was part of Ottoman rule right up until 1878, when it officially became part of independent Montenegro, and visitors to the old parts of the city will see evidence of this with typical Turkish winding streets, two mosques (Starodoganjska Mosque and Osmanagić Mosque) a Turkish Clock Tower (Sat or Sahat Kula) in the old parts of Podgorica. The famous Stara Varoš (Old Town) is an Ottoman-era oldest neighbourhood in Podgorica that was the core of the city between the 15th and 19th century. 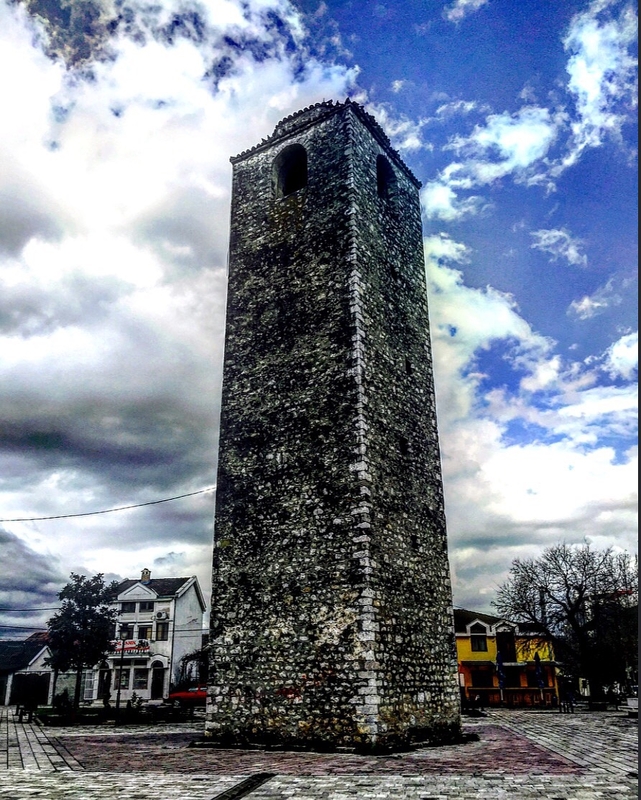 The Clock Tower is an important cultural monument of Montenegro that was built in the 17th century, serving for signalling Muslim prayer times. The city took a battering during World War II when the region was bombed a massive 70 times; however, tourism has not been affected by this, as many of the region’s important buildings were tirelessly rebuilt time and time again. 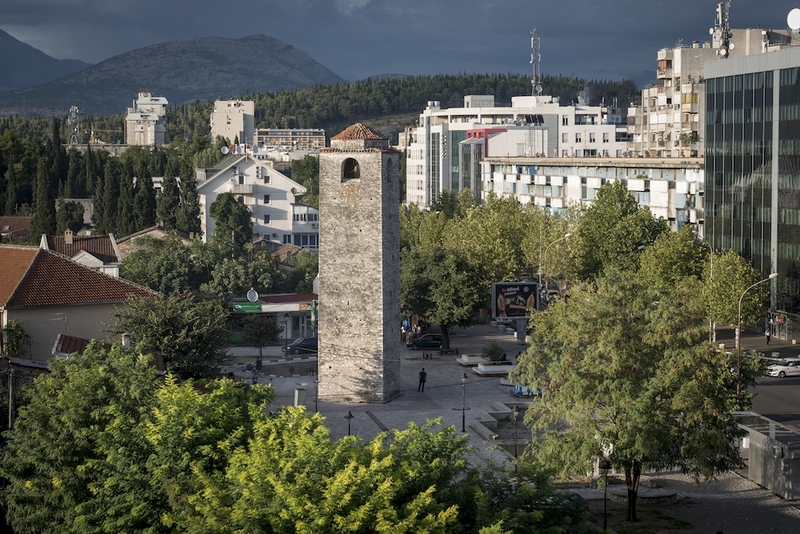 In 1946, Titograd (Podgorica) became the capital of the Republic. This marked the beginning of a new life. In the coming period, a general transformation of the city was realised. The material, human resources, and technical potential have been enlarged, education has been strongly developed, and many new cultural and health institutions have been established. 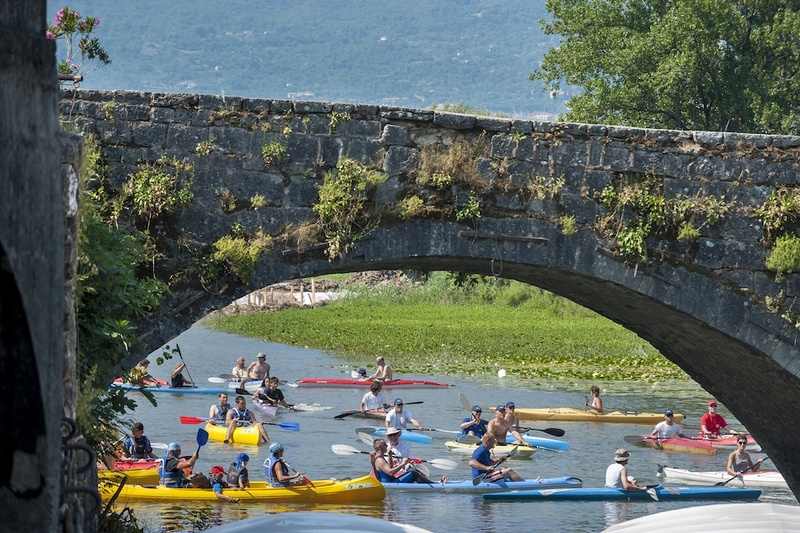 The city has become the economic, socio-economic and cultural centre of Montenegro. The name of Podgorica was returned in 1992. 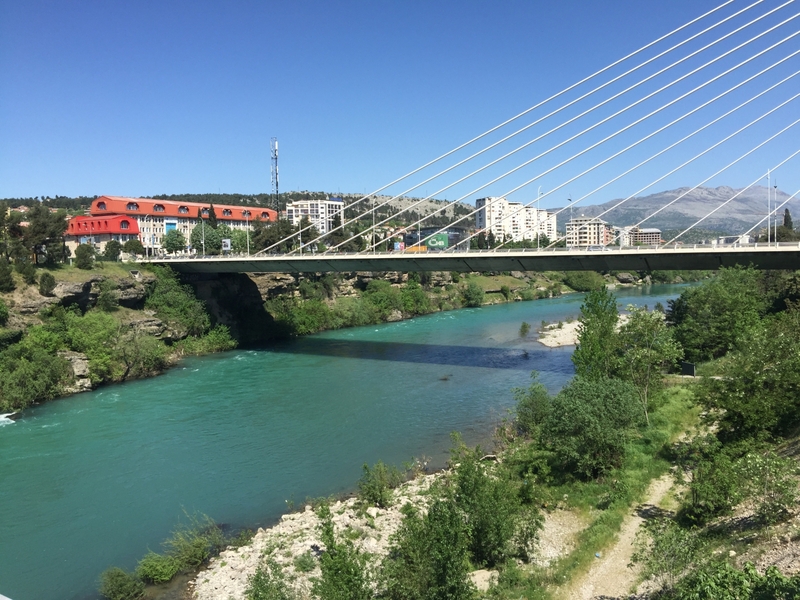 As the capital of Montenegro, Podgorica is extremely accessible and offers access to many locations in the country via train, bus, taxi, or the nearby international airport, which is 12 kilometres away from the city centre. 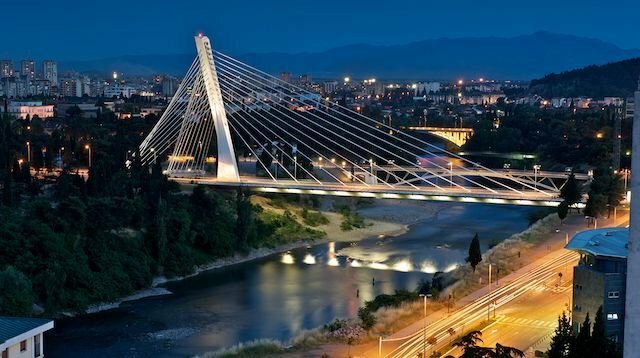 Though it is not primarily a tourist area, as a business and media hub Podgorica is growing in stature. There are several television stations based in the city, as well as several newspaper companies, and these make Podgorica a centre for Montenegro news and current affairs. Also, all of the government and judicial institutions are located in Podgorica as well as many domestic and foreign cultural centres. 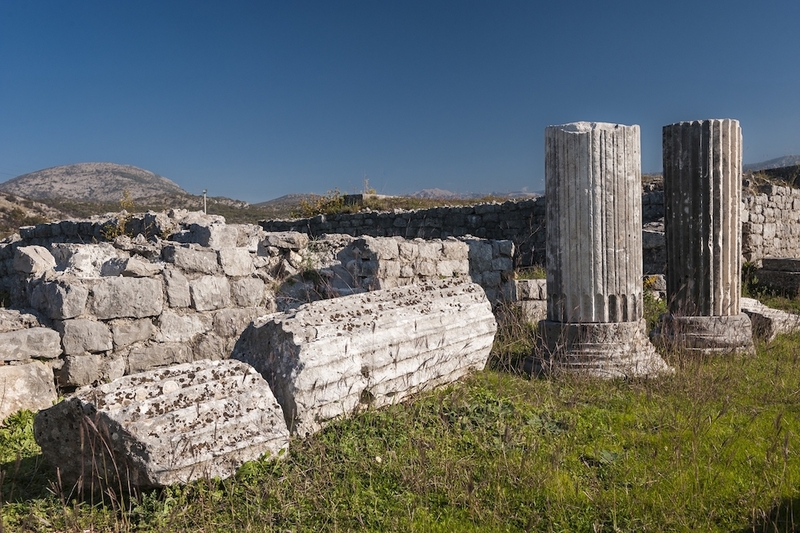 Podgorica City Museum, opened in 1950, has a range of artefacts stretching from the Roman time right through the ages up to more recent items from the Turkish rule of the 1800s. The city also has a strong artistic community and history. 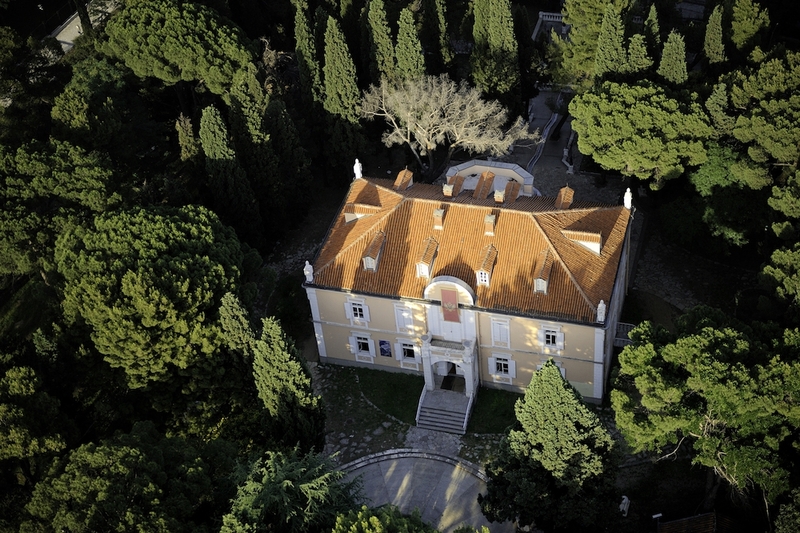 The art gallery in the Petrović Castle complex, which is in Podgorica’s largest public park area, has over 1,500 works of art on display. One of the symbols of Podgorica's cultural life is Montenegrin National Theatre, founded in 1953 as a municipal institution. 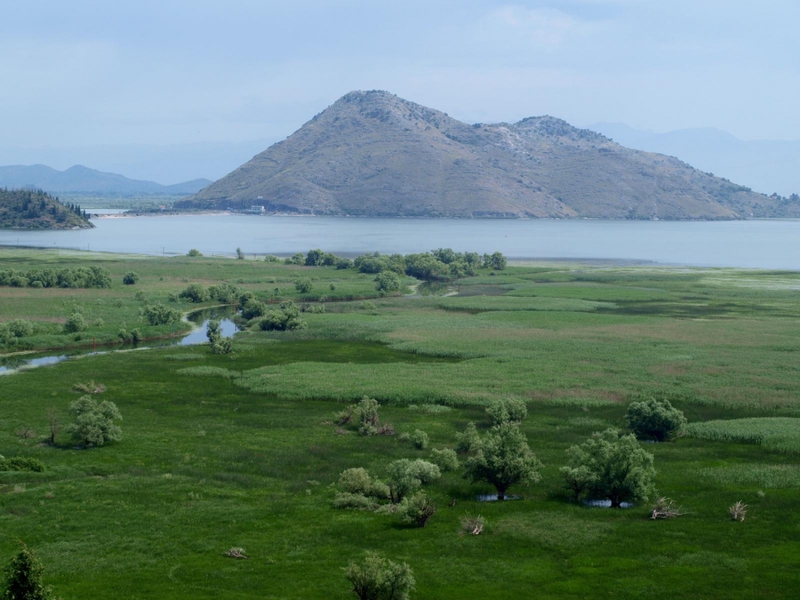 Podgorica serves well as a tourism destination, due to its proximity to inland features such as the great Lake Skadar and stunning mountain locations and views. Also within a short drive are the benefits of the vast array of villages and towns along the beaches of the Adriatic coast. Due to its geographical location, Podgorica is surrounded by lush vineyards. 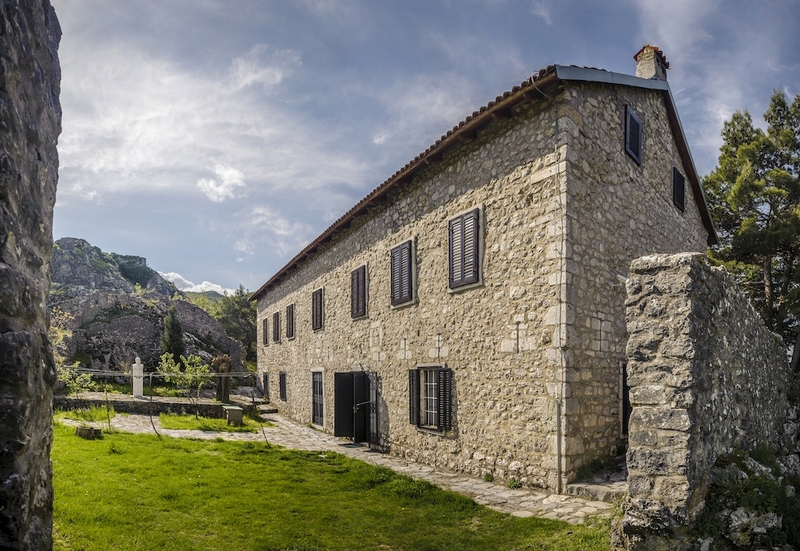 With Montenegro Soul-Healing Wine Tour, you will have the chance to visit some of the nearby wineries and taste their unique products. We recommend tasting Mola Wines, authentic, natural wine production, totally dependent on nature! Accommodation in the area is plenty and holidaymakers considering making a booking should browse the various options online to find the location and accommodation that is most suitable for their own personal needs. 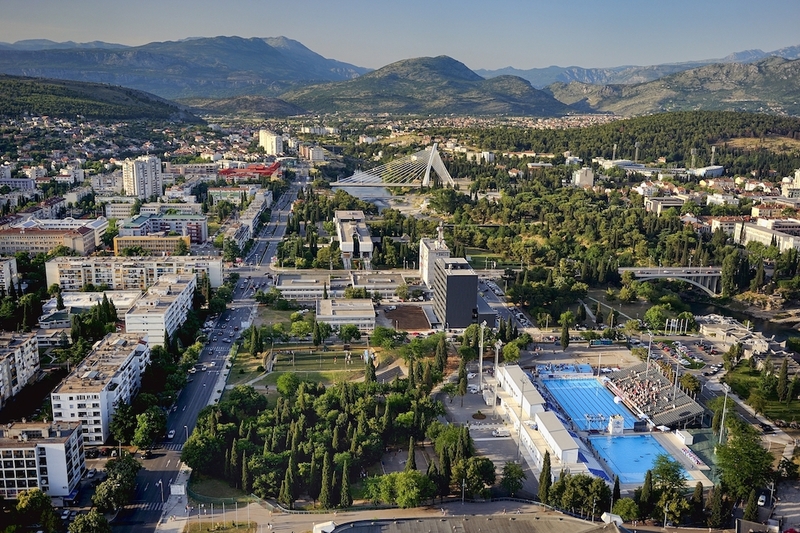 Podgorica has many business travellers coming and one of the most popular places for them is Hotel Hilton that used to be a famous Hotel Crna Gora. Podgorica is also known for its vibrant nightlife, where cafes and bars are buzzing with great atmosphere every single night. One thing is for sure: Montenegro is a beautiful country absolutely littered with attractive reasons to visit.